The all-round ability of Naby Keita (£7.5m) can make him a factor in Fantasy Premier League this season. The midfielder has joined Liverpool from RB Leipzig on the back of 14 goals and as many assists over the last two Bundesliga campaigns. With fellow new signing Fabinho (£6.0m) expected to sit in front of the defence, Keita could play a more attacking role in Jurgen Klopp's 4-3-3 formation. Keita's numbers from 27 appearances last season compare strongly against Liverpool's central midfielders. His 43 shots and 39 chances created were both more than anyone else. And among all Liverpool players only Mohamed Salah (£13.0) made more successful dribbles than Keita's 67. The Egyptian produced 79. Keita's shooting, creating and dribbling ability will help him in the Bonus Points System (BPS), which decides how bonus points are awarded. He will also benefit in the BPS from his defensive contributions. The Guinea international's 84 combined successful tackles and interceptions were more than any Liverpool player in 2017/18. It means that, in addition to his attacking threat, the 23-year-old's all-round style of play increases his chance of getting additional points. Roberto Firmino (£9.5m) and Salah were Liverpool's top two players for bonus points last season, with 29 and 26 respectively. 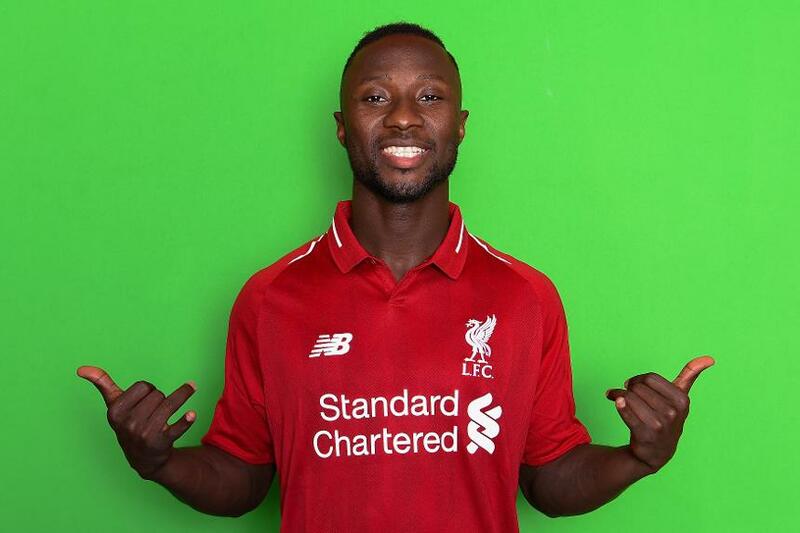 Keita could challenge those totals as a mid-price option in Liverpool’s attack.